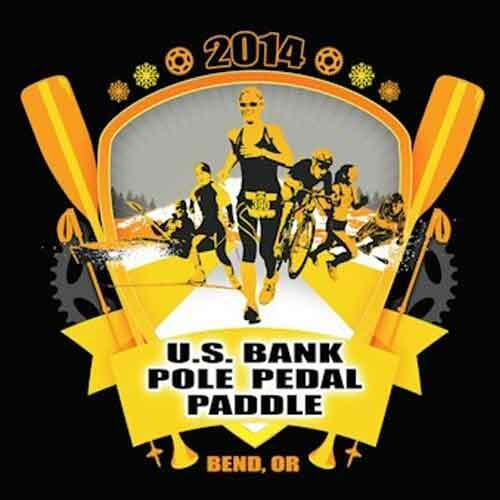 Pole-Pedal-Paddle | Stahancyk, Kent & Hook P.C. Traditional values set the roadmap for marriage. No one marries expecting the marriage not to last.